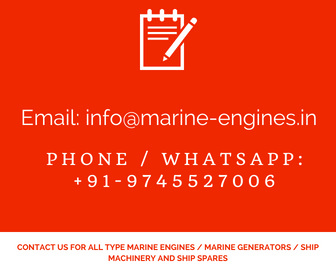 We are suppliers of used reconditioned turbochargers for all type marine engines and generators installed on the ship as well as in Industries. These turbochargers are sourced from ship recycling yards and are tested, reconditioned by professional engineers before dispatching to valued customers. Delivery: Within 3 working days / subjected to being unsold. 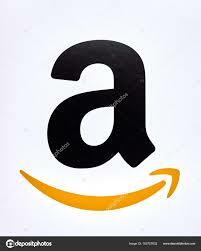 Interested customers do contact us for price and availability along with delivery details. The supplied turbochargers by us are fully guaranteed and can be directly fitted to the engine without any repair or alterations. 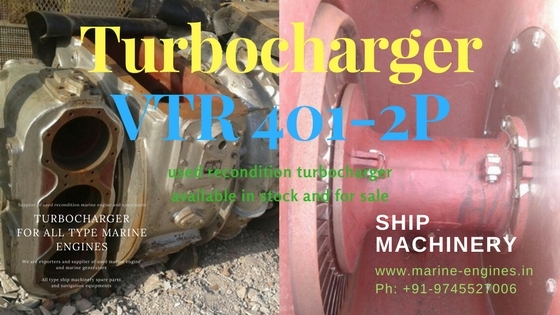 We supply exact match to your required turbocharger.